The Arrow Eyelet Pliers Kit is a convenient tool for DIYers to replace and add eyelets with ease to leather, canvas, plastic, vinyl, cardboard and a variety of fabrics. 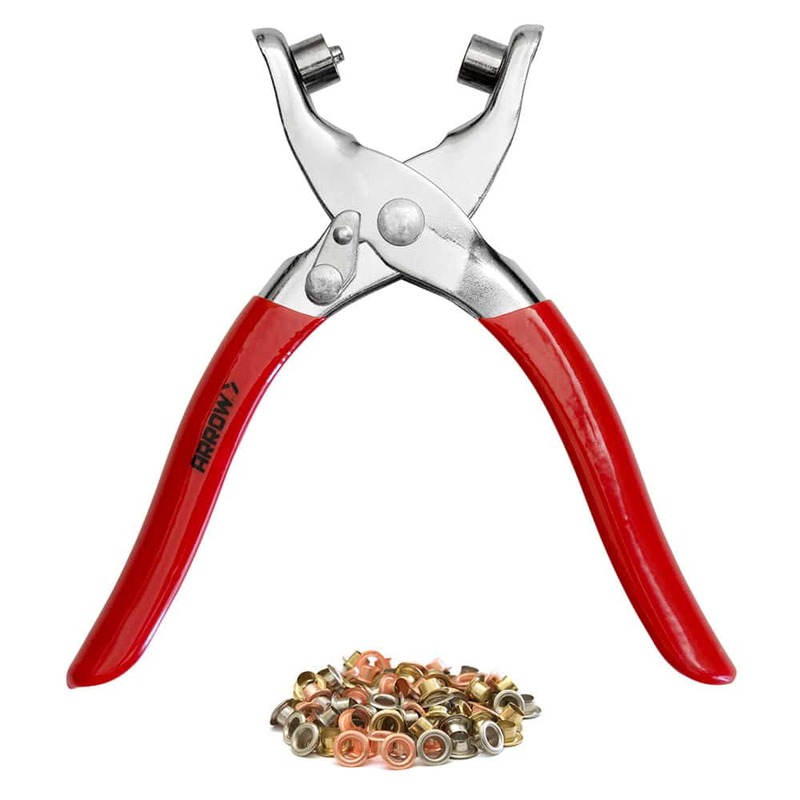 The heavy-duty, spring tension pliers with quick action open and release are handy for setting small eyelets in belts, bags, clothing, crafting materials and more. 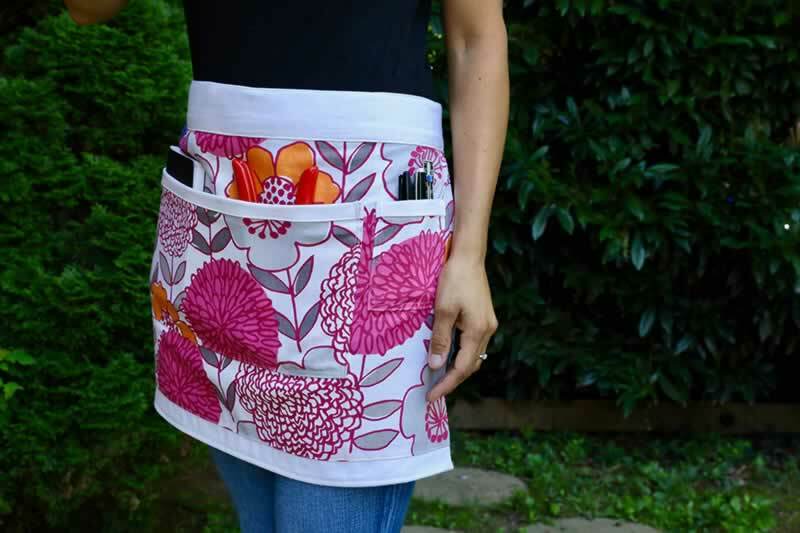 They feature a non-slip rubber grip and easy-squeeze handle design for comfort, control and reduced hand fatigue. The eyelet pliers fasten 5/32″ (4mm) diameter opening eyelets. The kit includes 100 assorted gold, silver and bronze colored plated alloy steel eyelets.